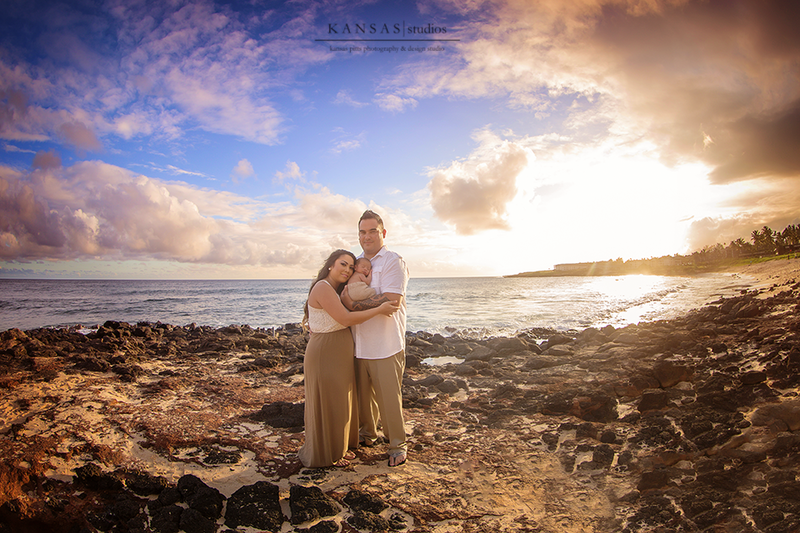 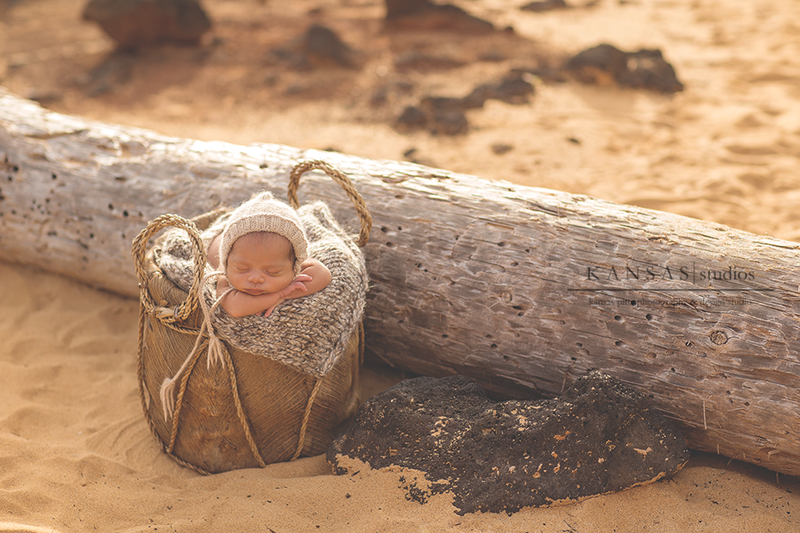 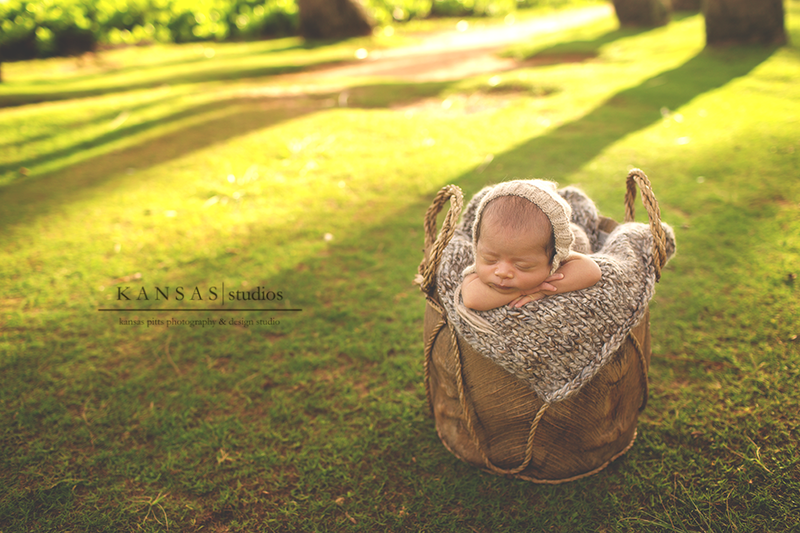 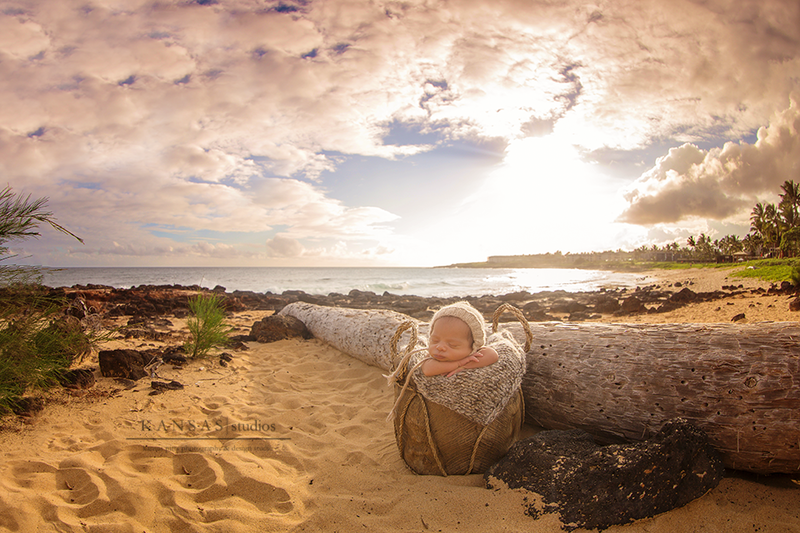 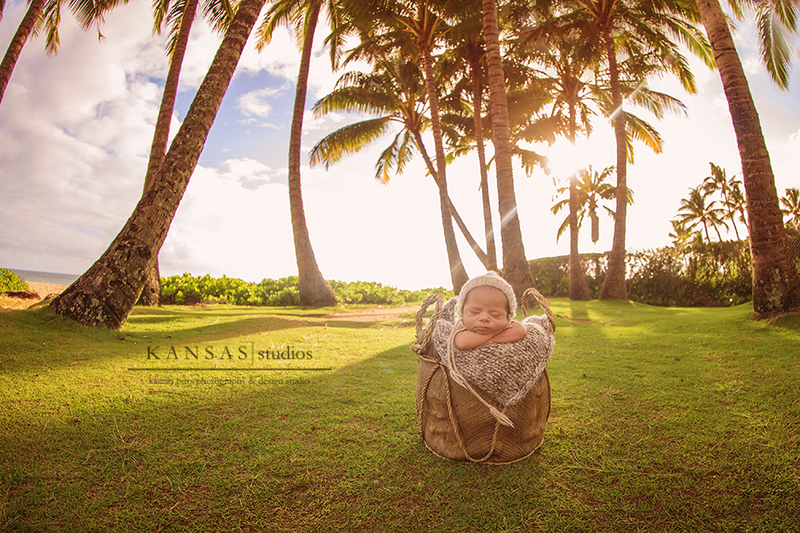 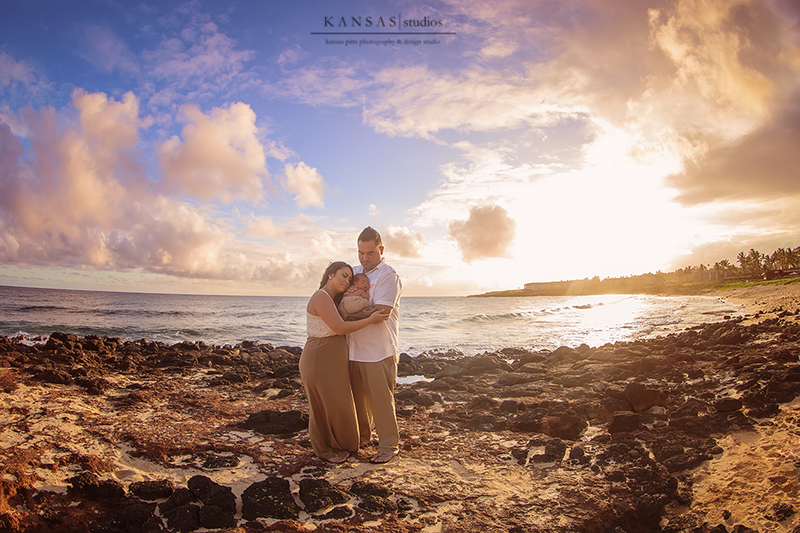 As some of you may know Keri Meyers and I did a Babies and Beaches | The Hawaiian Experience on the beautiful beaches of Kauai this past week. 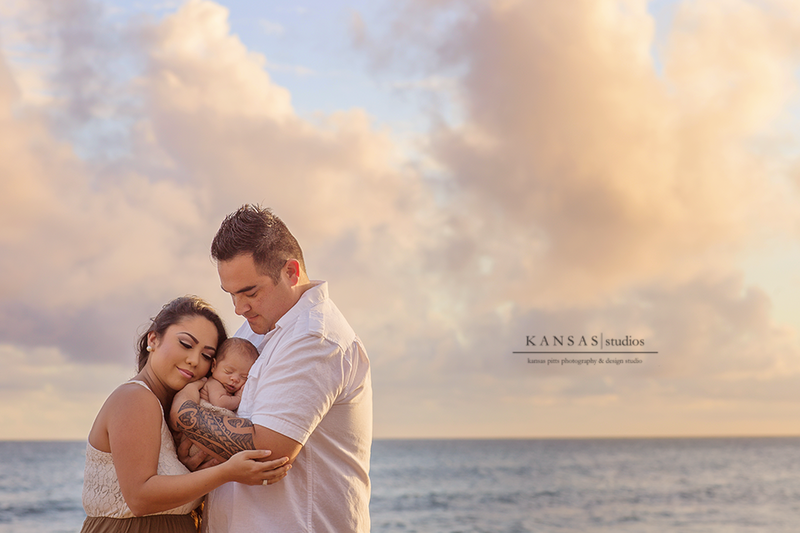 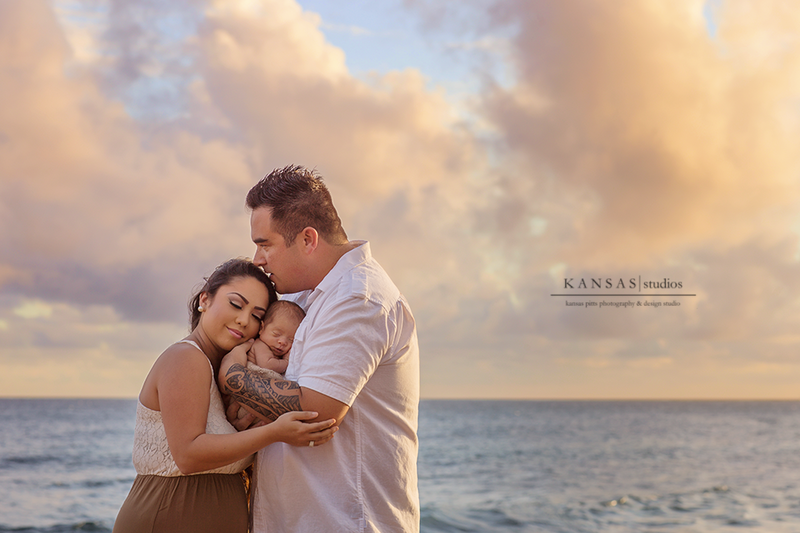 I will be blogging the workshop but I thought this beautiful baby and his parents deserved their own blog post 🙂 We met them at the end of the first day and were so happy to get out of the studio and onto the beach. 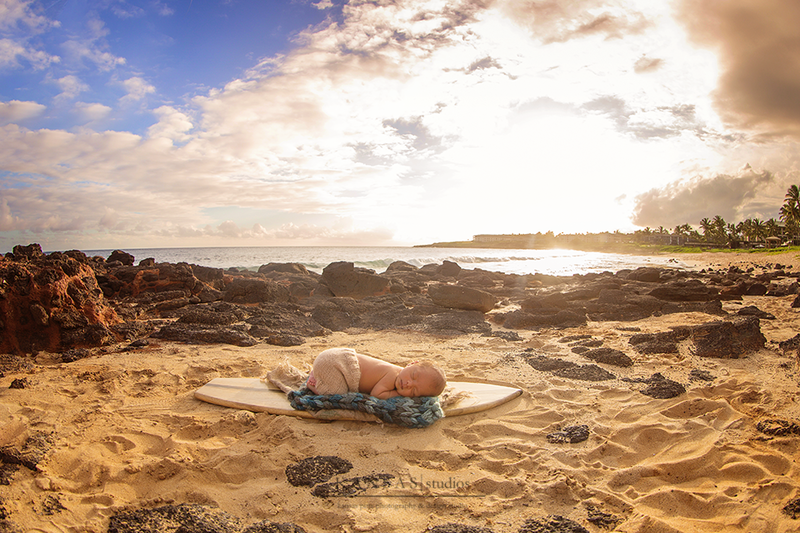 One of our attendees, Michelle (from Island Reflections Photography) brought this cute little surfboard prop and Keri posed and spotted Baby T for us to photograph while I led the ladies on camera settings and positioning. 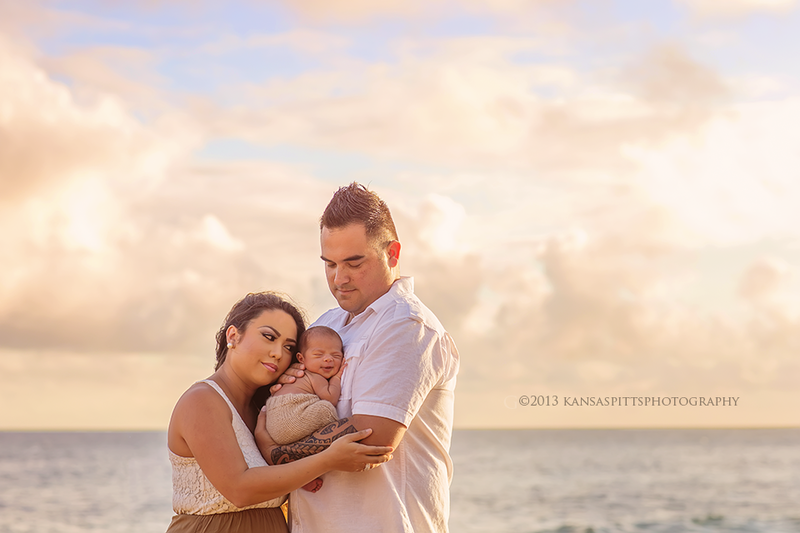 His mama and daddy were so gorgeous we had to get them in for a few too! 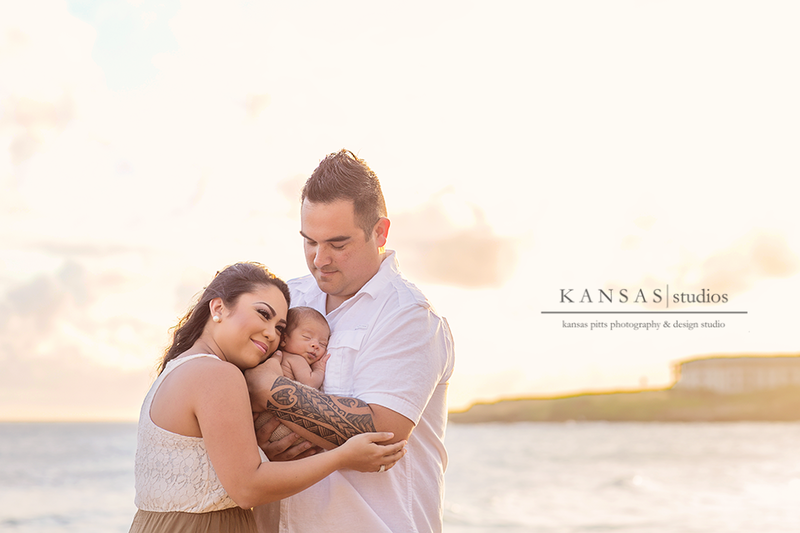 As you can see from that grin Baby T was loving that 😉 Thank you Kimberlee & Travis for sharing your son with us! 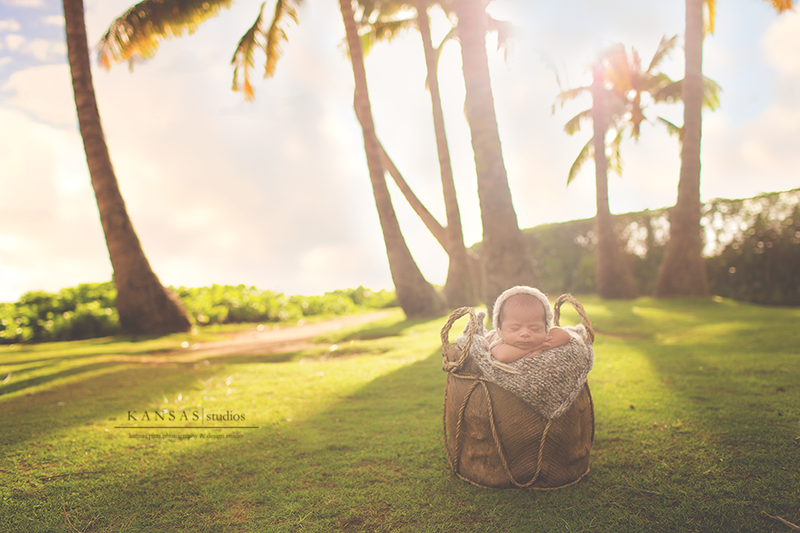 Mahalo….